“A o soâ” is an old name for the spot where the house was built and means "the place in the sun". It is situated in the peaceful old village of Savignone, 500 metres above sea level, but just 20 km from the city of Genoa. 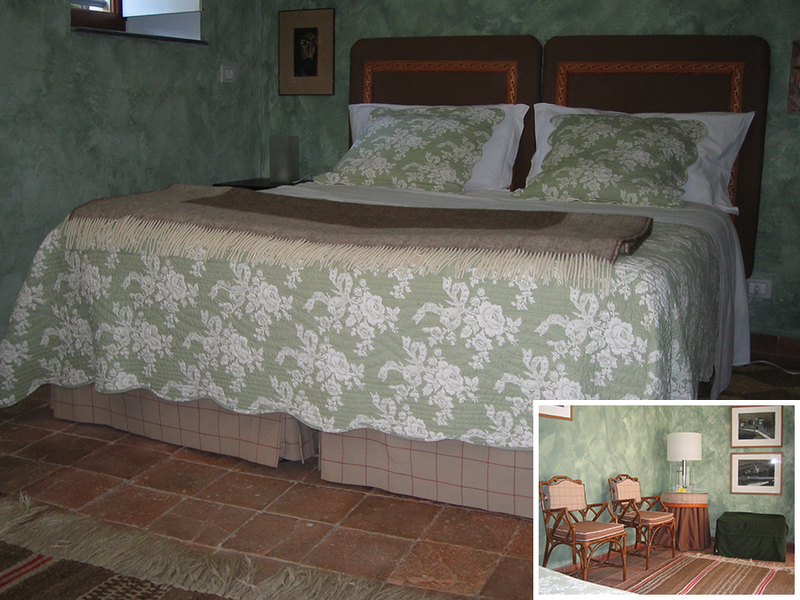 It is the perfect choice for a quiet stay in the beautiful Ligurian hills. 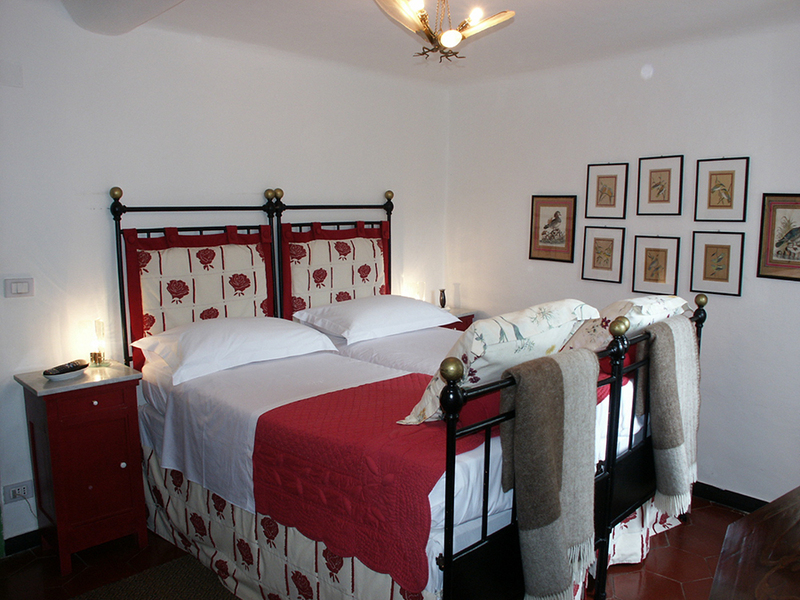 The house has ancient origins: over the centuries it has been transformed from a stable and barn for drying chestnuts into a very comfortable and charming country home. The restoration has been carried out with impeccable taste and has been influenced by the travels and artistic experiences of its owners... Andrea and Claudia Crosa di Vergagni, both of whom were born in Buenos Aires and studied Architecture there, went back to Italy to take up their inheritance as descendants of the historic Fieschi family. Andrea, highly-regarded avant-garde artist (www.andreacrosa.com)... and impressive cook, has always chosen to live away form the bustle of the city. He and his wife share many interests and enthusiasms - a great love for animals - a passion for vintage cars, excellent vegetarian food, good wine and, of course, art and culture in general.